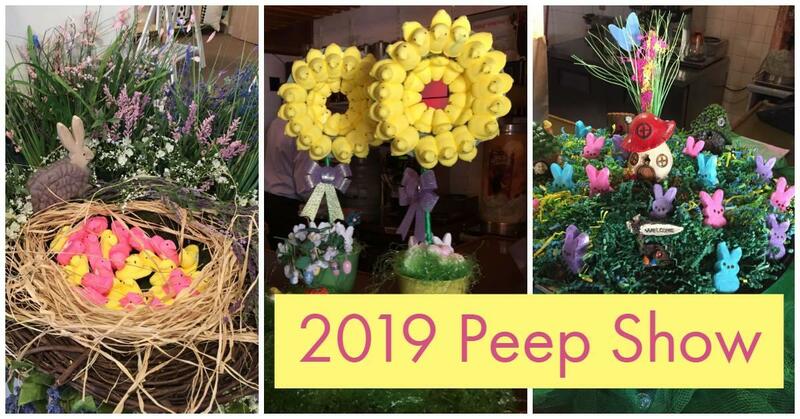 Spend the day in Occoquan shopping, dining, and looking at all the creative marshmallow Peep dioramas, you won’t believe what can be made with Peeps! Vote for your favorite & enter the drawing for a chance to win a Peep Swag Bag. You might even catch sight of the Easter Bunny hopping through town as you enjoy your day. This event is free and open to the public. Parking & shuttle information below. 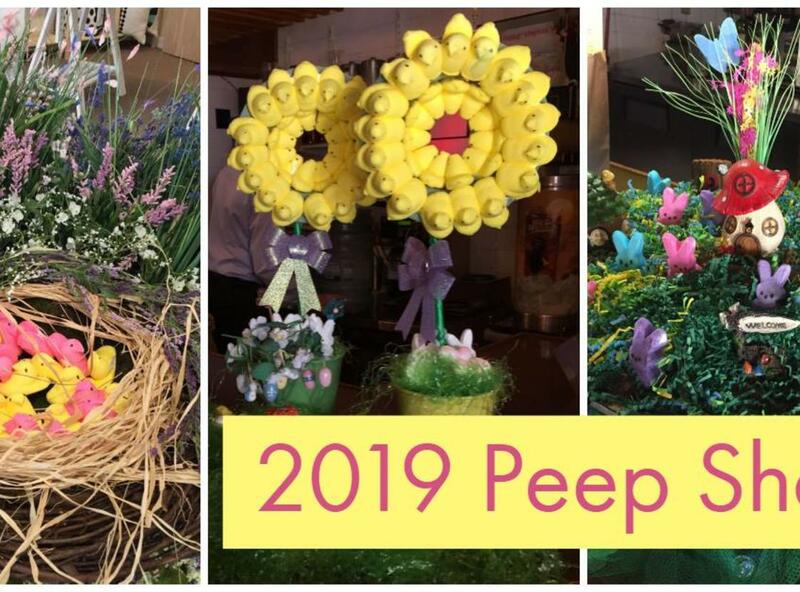 Start at Town Hall & pick up your ballot, while there, visit the photo booth and view the entries of the Occoquan Community Peep Contest. Find dioramas to vote on at businesses flying YELLOW BALLOONS. Return your Peep ballot to Town Hall to enter the drawing. Town Hall Open between 11am and 4pm. Free on-street and public lot parking is available in town. In addition, off-site parking with shuttle bus service sponsored by Patriot Scuba is available from the Route 123 Commuter lot at the intersection of Old Bridge Road and Gordon Boulevard and drops off at 305 Mill Street. The shuttle service, provided by Earnie Porta’s Occoquan Tourism Company, will collect patrons from the lot on the half hour beginning at 11 a.m. through 4 p.m. The shuttle is free, but donations to the non-profit Patriots For Disabled Divers are appreciated. The Town of Occoquan, Virginia is less than 30 minutes south of DC and just off I-95, exit 160 Route 123 north to Occoquan VA.